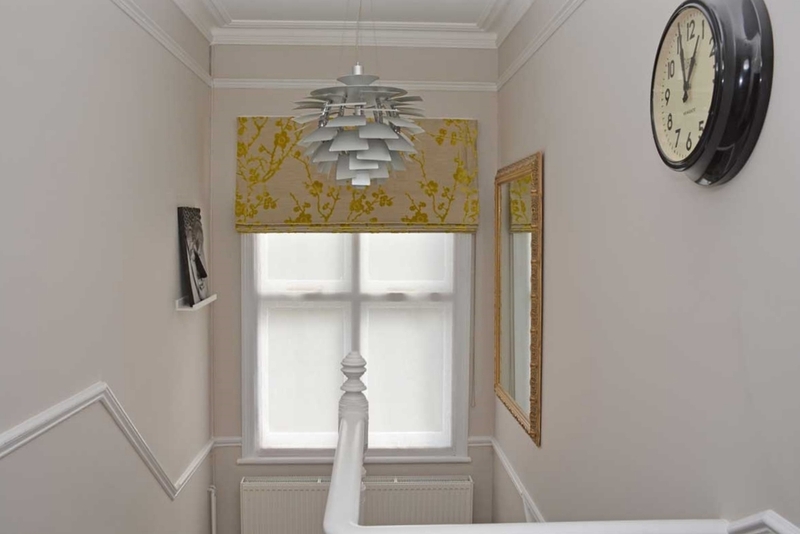 Roman Blinds are one of the most popular window treatments. 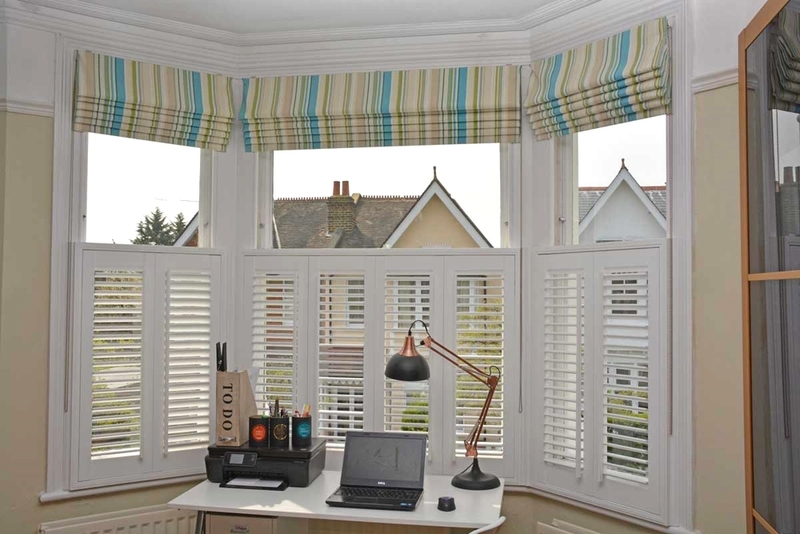 Zanda Russell blinds are made to measure to the highest standards. 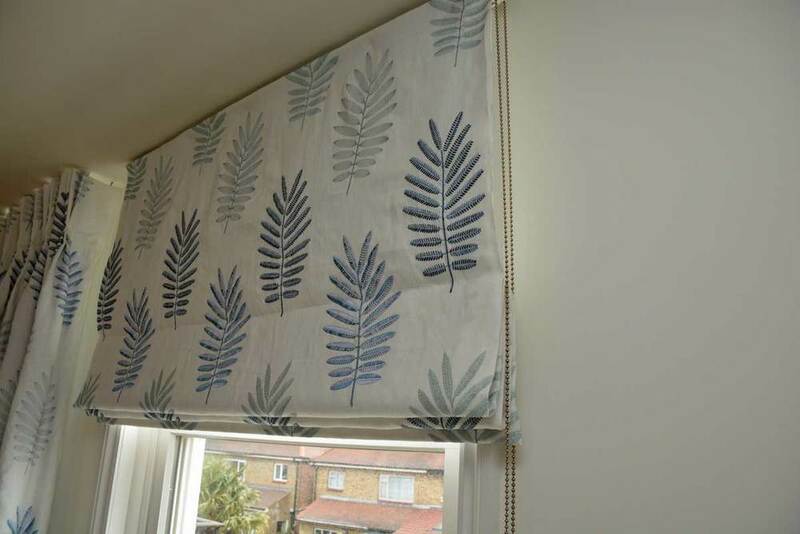 Zanda can advise on the type of blind to suit your room. 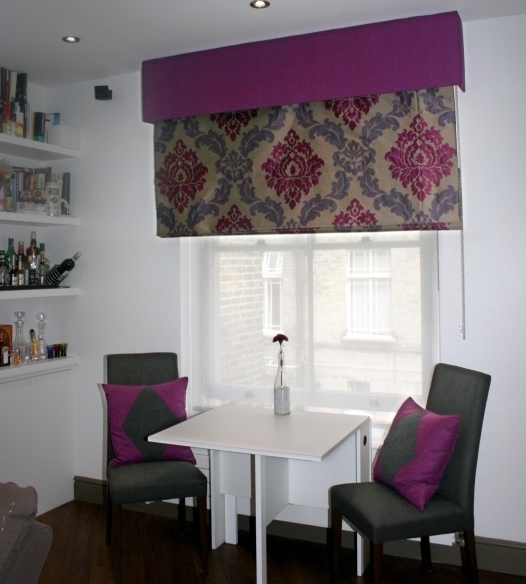 You may like to enhance your blind by adding borders or beads. Or, just leave it plain, allowing the fabric to express itself.